Many managers and business owners consider the possibility of working remotely to be a risk. “Out of sight, out of mind”, right? Wrong. According to a recent study by SurePayroll, 86% of workers say that they prefer to work alone and remotely to “hit maximum productivity”. Letting your team members work from home could be a real boon to their productivity. Managing remote teams can be a daunting task. Since your team isn’t located in the same place, it can seem difficult to make sure everyone is productive and motivated. Coordination is key to managing a remote team. So we put together a list of the most useful tools to empower your team and improve their productivity while they work from home. How can work from home tools help your team? Working remotely and employing virtual team members can be hugely beneficial to your business A working remote strategy is established by trial and error, but you can still stack the odds in your favor. By using the right tools, you can benefit your remote team and let them be more efficient as they work from home. Having virtual team members removes the need for expenses such as office space or supplies. This will even benefit your utilities, since remote team members use their own internet, electricity, etc. Moreover, your team members won’t have to spend time or money commuting, which is a stressful part of any workday. Plus, all this had the added advantage of being more eco-friendly. If your colleagues work from home, it can have a positive effect on morale. Lower stress, and better productivity. Remote workers can schedule appointments and run errands without missing a work day. Studies show that they are less likely to miss work due to illness, and don’t run the risk of getting everyone else sick. If you bypass geographical limitations during your hiring process, this allows you to pick from the very best applicants for a given job. If the most qualified potential hire is located on the other side of the world, you can still employ them, no problem. Those who work from home can be available outside of regular work hours, and in any time zone. This means you can make your business more available to your customers, and extend your work hours. This is invaluable for both sales and support. Now let’s look at which tools will most benefit remote teams. Ease and efficiency of internal communication is the main hurdle for remote teams. If your team can’t talk to one another, people will step on each others’ toes or lose touch altogether. Slack is a communication management app that does wonders for those who work from home. You can create team channels for every department, and send direct messages as well. Slack lets you drag-and-drop files, bookmark messages, and pin documents for quick reference. This app cuts down on internal emails, since it’s quicker, more efficient, and more user-friendly. For remote teams, Slack can serve as a virtual water cooler, letting team members bond or blow off steam. If gives your remote team members a hub around which to gather for both professional and team-building purposes. Aircall is a VoIP business phone system for both sales and support. Just install the software, and within mere minutes Aircall will be operational through our app or through your browser. Since it’s so easy to set up, your remote team members will be reachable easily even if they work from home; all they’ll need is a laptop. Our nimble and functional software will let your team field calls (both internal and to and from customers) easily, with no infrastructural or time restrictions. Since Aircall integrates with various other business software (such as CRMs, Helpdesks, and more) no important phone call will slip through the cracks. Aircall lets you stay connected to your team and your customers both. One way to stay in touch with a remote coworker is to schedule regular face-to-face meetings. It’s more personal, quick, and effective than a written conversation. Appear.in doesn’t require installation of software, and works by simply creating a video chatroom (you can even customize its name) and sharing the link with up to eight team members. The WebRTC technology makes for fewer bugs and a better call quality. Appear.in lets you share screens, and quickly get in touch with your team. If part, or all, of your team chooses to work from home, you’ll need ways to stay on the same page. These tools will help you share important information with your team, no matter where they may be. Dropbox is a file sharing tool for teams. You can create files for all your documents and reports, so that your team may easily access them. Dropbox lets you toggle authorizations for easy compartmentalization of sensitive information. In any case, your whole team can use DropBox to easily consult and download files. DropBox can double as a way to make backups of important files, by scheduling regular synchronizations. Files are updated automatically in order to present you with the most recent version of your team’s files. As an added bonus, DropBox can be accessed while offline, so no one ever finds themselves in a bind. Zapier lets you automate workflows by bridging the gap between your many other tools. Busy team members dislike having to switch between apps, so Zapier makes sure that all of your customer and team information is synchronized between platforms. Facilitate the integration of your other tools, and keep your whole team in the loop while saving everyone valuable time. If your team isn’t in one single location, it can be difficult to assign and follow up on tasks. Everyone could use a little help to stay on top of priorities and work assignments. Without the proper tools, your team will risk running in circles and missing important deadlines. 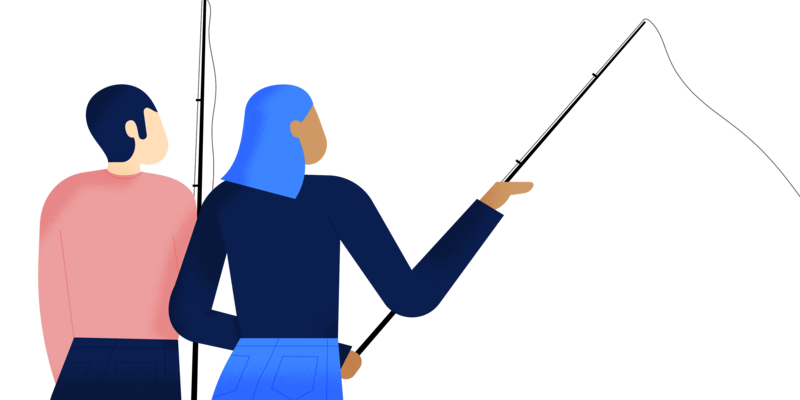 Asana lets managers and team members alike better prioritize their tasks. All tasks are displayed on the dashboard. Managers can assign them to specific team members, and edit them in real-time. Tasks can be edited and commented upon for better communication. As a task’s deadline draws near, it bumps up the dashboard with a higher priority, so that you’ll never miss a deadline again. Intercom is a messaging app which lets businesses stay in touch with their customers. Its primary function is accompanying the transition from website visitor to paying customer. However, Intercom boasts many features which can be very useful for teams that work from home. 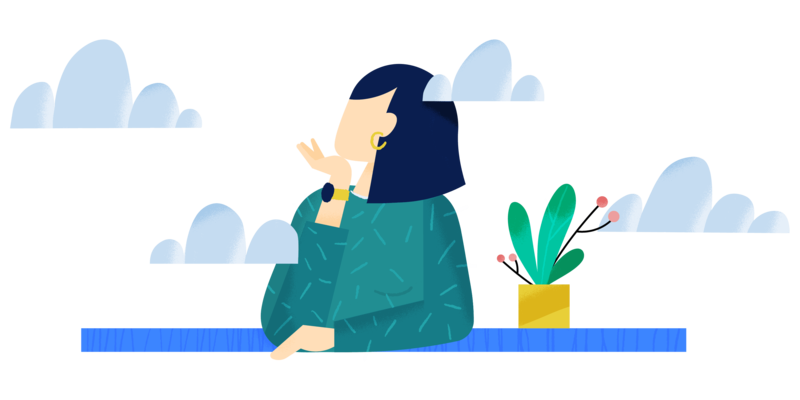 Intercom can keep track of every customer interaction in a unified dashboard, and the group inbox lets your team all stay on the same page while annotating client files. Managers can also assign follow-up tasks. Intercom integrates with many other tools, and lets your whole workforce monitor client engagement as a cohesive team. Trello lets your whole team create, design, and assign tasks in a straightforward visual interface. You can create cards for every task, and sort them by department, assignee, or department. As the resolution of a task progresses, team members can slide the relevant card from one category to the next. Trello’s collaborative tool lets your whole team stay informed on the progress of various tasks, in away more engaging than emails or memos. These tools will help boost your team’s productivity, and help you keep track of everyone’s progress. If you can manage to have a clear indicator of performance and success, your remote team will work from home like a well-oiled machine. Working from home and setting your own schedule is an empowering opportunity, but it can sometimes be a little difficult to stay concentrated. Rescue time is a useful tool for remote workers who need a little help when it comes to focus. The app saves you time by monitoring your computer usage and pointing out when you might be a bit distracted. You can also use it to temporarily block your own access to time-draining websites to remove the temptation to procrastinate. World Time Buddy a time zone converter and meeting scheduler. If your team is spread over multiple time zones, it can be a hassle to find a moment to set a meeting. It eliminates the confusion of time variations during to simplify meetings, international calls, marketing hours, flights, etc. Avoid lost time and scheduling conflicts, and stay productive. Toggl is a timesheet app that keeps track of the time your team takes to complete tasks. You can set a certain amount of time to complete a task, and Toggl will keep you motivated. These time entries are then synchronized to the cloud, so that everyone stays on the same page. Toggl is very advantageous to remote freelance workers since it can help you keep track of the time you spent on a project, so that you may bill your client accordingly. 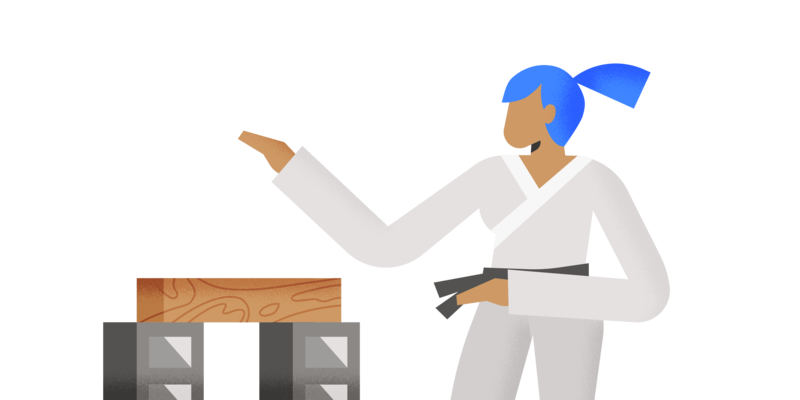 Pivotal tracker lets your technical team work together by logging bug reports, feature requests, and to-do lists in a single interface. This gives you a top-down view of what your team is working on, allows you to set priorities, and lets you plan your schedule week-to-week. 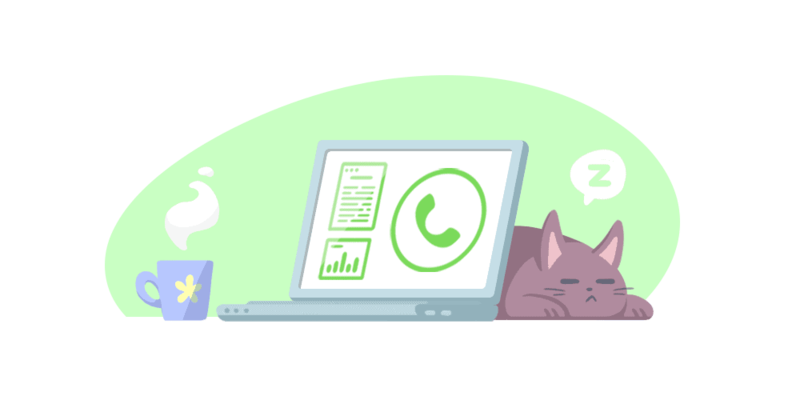 If your developers are scattered and work from home, Pivotal Tracker is an easy way to stay a cohesive unit. Github lets your developers share code. You can ask for feedback, comment on each other’s code, and work on projects collaboratively. Plus, with Github’s integration with Slack the passing back-and-forth of code is even simpler. It takes a great deal to be a good team leader and managing a remote team is no easy feat. Though the advantages for your team and for your business are many, it’s still an investment of time and effort to make every single day. Here are some tips on pulling it off. Select the hires you feel are up to the task of working remotely. Setting your own hours is a great opportunity, but it’s not for everyone. Make sure that new hires are a solid fit, and won’t lose track of the big picture. Give your team more responsibility, foster trust, transparency, and self-reliability; you will reap the benefits of empowering your coworkers. If you’ve hired the right talent, then you’ll have a team you can trust. Give your team clear objectives and a deadline, and so long as the work is done well and on time, let your employees breathe. One bad habit of remote team leaders is micro-managing. It’s not time-efficient, since your remote employees will be wasting time interacting with you. Moreover, it will quickly become grating, and morale and productivity will take a serious hit. Let your team know that they can always come to you for help and advice, but that you trust them to be independent and self-reliable if they work from home. Having a company culture for a remote team might seem oxymoronic, but it’s essential. Your team can’t get together for bowling night, but that doesn’t mean that you shouldn’t strive to build team spirit. With several of the tools listed above, you can try to foster camaraderie within your team. Encourage good-natured banter and the organic growth of human rapport. It will pay off, since everyone will feel more connected to their coworkers, and more inclined to work as a unit. Teamwork is especially difficult for remote teams, but look at it this way: some chafing aspects of working in close proximity (loud coworkers, different temperaments, etc.) are less of an issue as well. 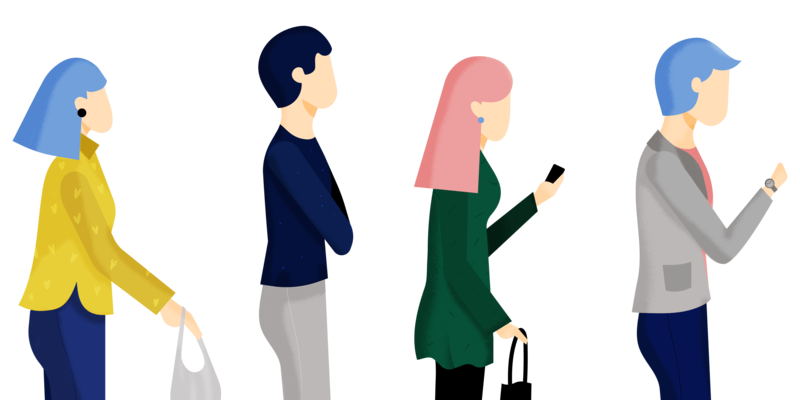 The lack of close proximity will give your team members more freedom and accountability, but it definitely makes the little acts of day-to-day communication more difficult. Make team meetings a valuable time to share insights, set a clear agenda so as not to waste time. Take every opportunity to make sure everyone is on the same page. Do not dismiss an issue, but tackle it right away, lest it snowball into something more problematic. The tools listed above are a great way to start, but it’s up to you to make the most of them.